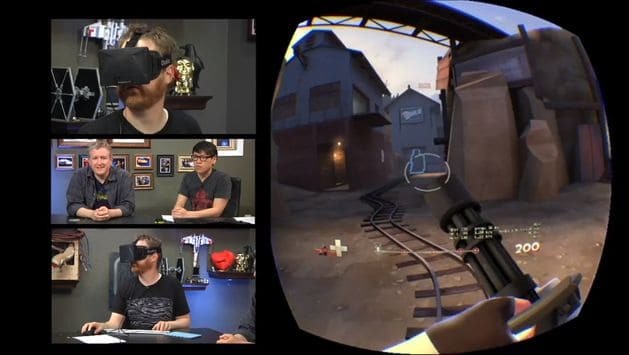 Home \ News \ Is Facebook Going To Ruin VR Gaming? Social networking giant Facebook today announced a new deal that will see the company purchase Oculus VR for around $2 billion. Facebook’s Mark Zuckerberg recently went on record to state that the Oculus VR platform represents the gaming of tomorrow, although Facebook have stated that they have many plans for the VR device outside of gaming including education, communication and entertainment. platforms of tomorrow,” said Facebook founder and CEO, Mark Zuckerberg. The deal includes $400 million in cash and 23.1 million Facebook shares (valued at roughly $1.6 billion) with the remainder coming from stock based achievement milestones. Oculus have confirmed that they will continue development of the Oculus Rift in their Irvine headquarters but with Facebook famous for its casual gaming scene and monetization options, many gamers are concerned that the ground-breaking VR headset will be used to deliver a gaming experience akin to Farmville in 3 dimensions.